So, building mobile apps using phonegap/cordova is more productive and most importantly, you won’t have to learn platform-specific languages such as Java or Objective C. It has some drawbacks too e.g not all native language features are available, performance issue for complex applications and so on. I assume you’re using a Linux based distribution such as Ubuntu and your target platform is Android. You could adjust few things to make it work in other cases. Although Eclipse IDE is not strictly necessary but it’s the officially recommended IDE for Android, it also makes testing, debugging and deployment(exporting signed apk) much easier for a beginner. 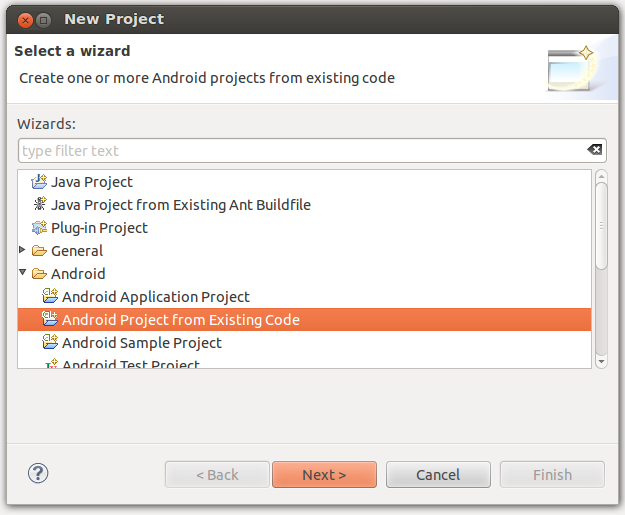 I’ve already written an article on setting android development environment in Ubuntu, So go through that article and come back when you’re ready. Now, you’ve Android and Java environment ready, install cordova/phonegap. Open a terminal and type cordova , just to make sure it’s installed correctly. 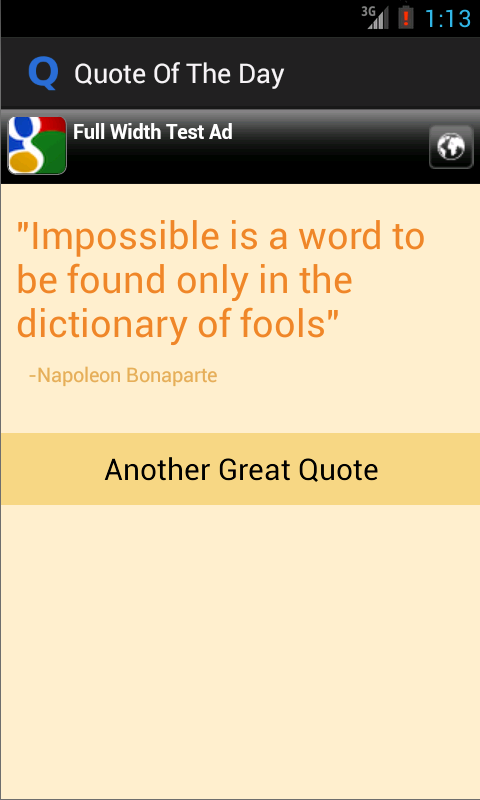 “Quote Of The Day”, it’s a simple android app, full of inspiring and positive quotes (currently number of quotes is not very high – only hundred – but I’ll update that soon) and it’s Free too. You can easily browse – one quote at a time, in a random fashion. Yeah, there is no other way to search quotes like by author or topics/keywords. It’s a quote app that display one awesome quote, that’s all (and of course, you can get another quote on demand (but I think one quote a time will be more fun!)). Also check out http://sanskritslokas.com/ for collection of Sanskrit Shlokas/Quotes.